RCMP say the kind of malware attack that happened last week at St. Francis Xavier University is becoming more common. The university decided to disable all of its 150 servers last Thursday when its information technology service detected something unusual. 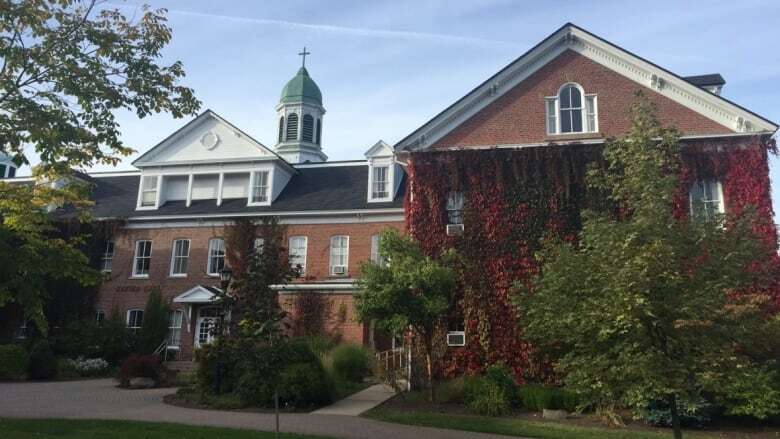 The kind of malware attack that happened last week at St. Francis Xavier University is becoming increasingly common, said RCMP a day after the school in Antigonish, N.S., reported its network systems were back online. The university disabled all of its 150 servers last Thursday when its information technology service detected something unusual: a cryptocoin mining attempt. "People may not even be aware that their computer is being used," said RCMP Cpl. Rysanek of the national division cybercrime investigative team on Tuesday. CBC News has agreed not to publish the corporal's full name due to ongoing investigations. "For every strain of malware the cyber-security industry is able to identify, the cybercriminals simply come out with another variance, so it's a perpetual cat and mouse game," Rysanek said. Unusual attack for St. F.X. In a statement released over the weekend, the university said the automated attack "attempted to utilize St. F.X. 's collective computing power in order to create or discover bitcoin for monetary gain." When the university disabled its servers in response to the hack, the entire campus lost access to email and internet. 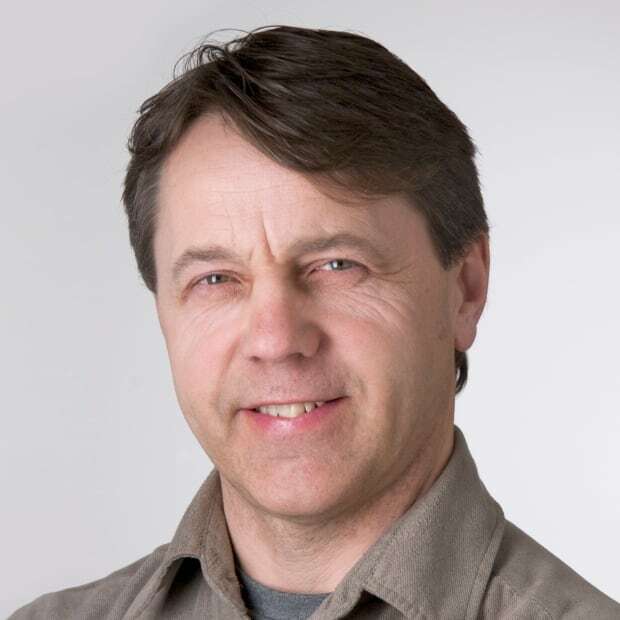 The service known as Moodle that connects students to their instructors was also impacted. St. F.X. spokesperson Cindy MacKenzie said the hack was "something we had never seen before." Rysanek said it's important for computer users and those who maintain information technology systems to use "good digital hygiene." "Big companies need to keep their security and operating systems up to date and patching known vulnerabilities," said Rysanek. "The mom and pop users need to do things like not clicking on emails from someone you don't know that have attachments and not downloading pirated software." The IT hack has been an eye opener for the university. While administrators were pleased their security system caught the breach, they will be looking at other measures to prevent it from happening again. "We will be investigating opportunities like increasing our sensitivity settings within our security systems," said MacKenzie. "We'll also be looking into taking old systems offline." 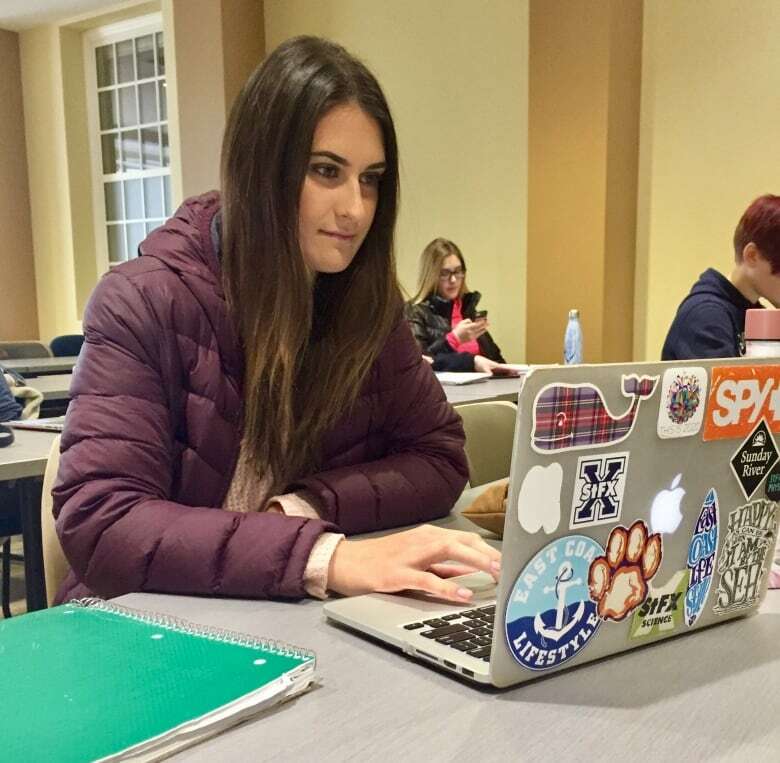 Student Lauren Berrington was among those who lost access to the internet and email after St. F.X. shut down its servers as a precaution. The university slowly brought its servers back online Monday and students had to reset their passwords in order to regain access to their e-mail and Moodle accounts. "I feel like things are secure now," said Lauren Berrington, a third-year biology student. "Hopefully we have the solutions and resources to deal with it and it won't happen again."